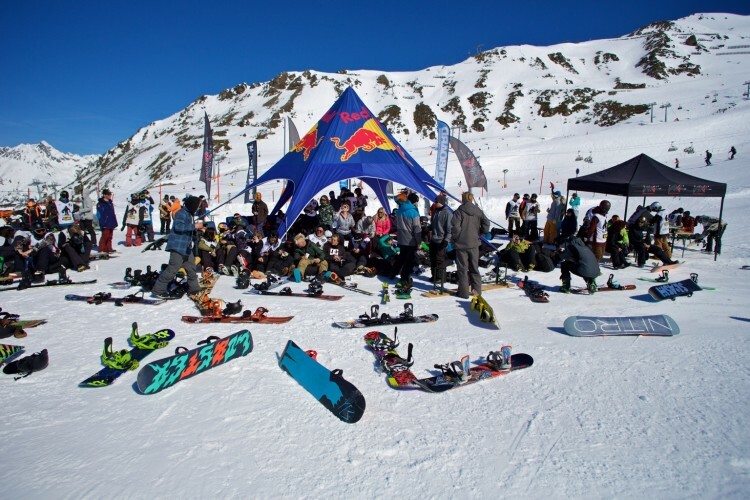 Today’s qualifications were dedicated to the Rookie Boys who wish to claim the throne of the World Rookie Tour and bring home the title as 2015 World Rookie Champion. 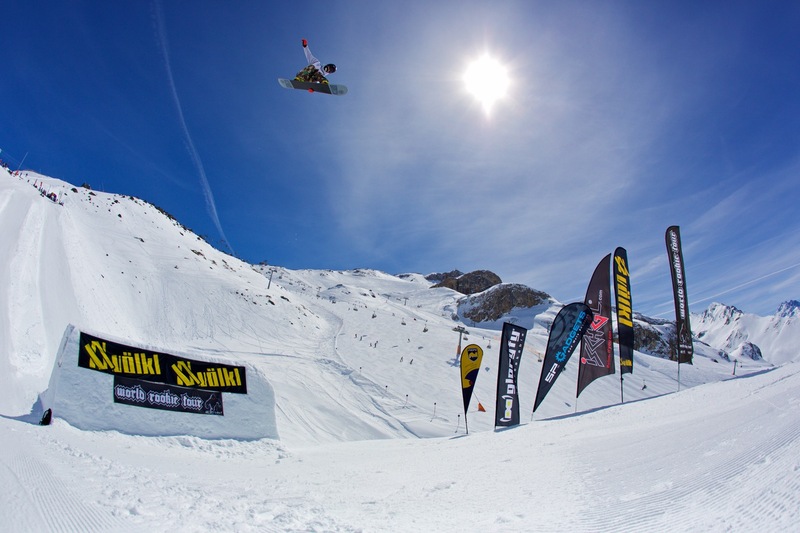 The starter field comprised 53 riders of which 16 advanced to the super finals coming up on Saturday 11th of April at Ischgl Snowpark. Stian Kleivdal from Norway stood out with a super stylish and very nicely executed run which placed him as best rider of the day. 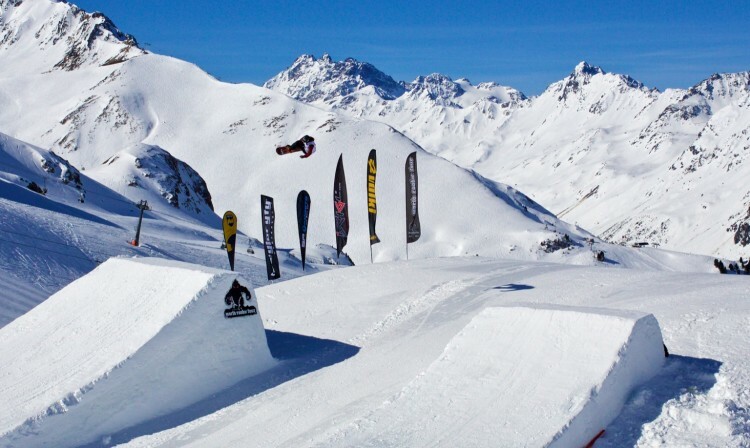 The 17-years-old ripper threw out a Switch Double Bs 1080 on the first kicker and hit the second one with a Cab Double 900. On the canon rail, Stian performed a 50-50 Backflip Out with much style and left the jib area with a Frontside Boardslide and a Frontside Hardway 270. 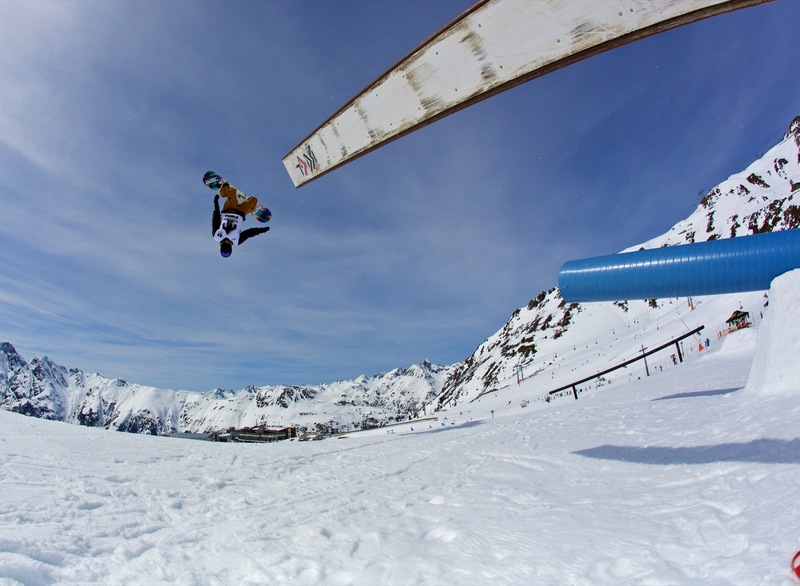 The high level of riding among the Rookies boys with some very amazing Double Corks and plenty of Front 1080s and Switch Back 900s promises a thrilling show-down at the super finals on Saturday 11th of April 2015 in all categories : Rookies (girls and boys) and Groms (girls and boys). After the competitions , Ischgl is going to celebrate the newly crowned World Rookie Champions at the big Rookie Finals After Party with Afrob Soundsystem, Suverena and DJ Essential at Showarena Ischgl starting at 9pm. Keep yourself updated on the World Rookie Tour media channels! !